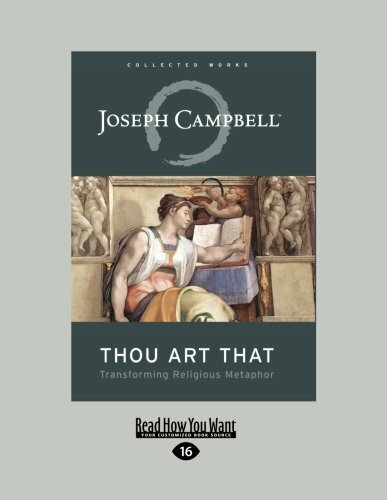 Joseph Campbell was an anthropologist that specialised in comparative mythology and religion. His work was vast, and covered many aspects of the human experience. His philosophy is often summarized by the phrase: "Follow your bliss". Towards the end of his life he was involved in a number of conversations regarding his work and these were entitled: The Power of Myth. This is an extract from one of those conversations; The Message of Myth. 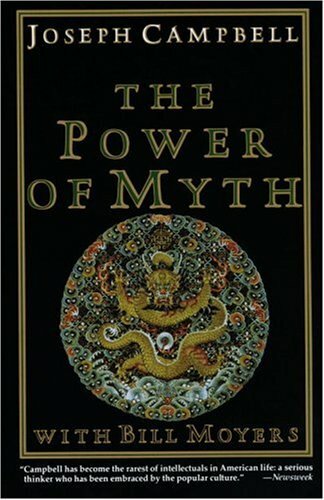 The extract relates to the meaning of mythology and how it is or should be applied to our lives. 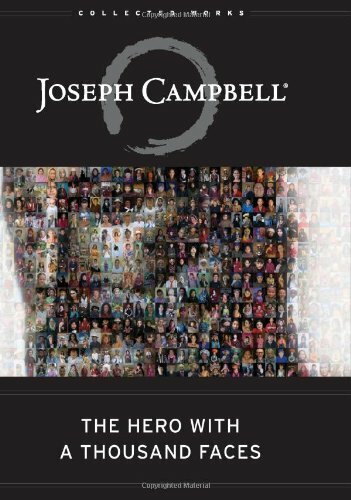 Campbell says there are three basic reasons for myth, these are: in order to be able to grasp and understand the mystery, the cosmological the sociological and the pedagogical function; this last aspect he believes is the most important for us in this present day. The ability to apply significance and direction to our lives through the use of mythology.